As promised, the slides from the SATs Information Evening are here for you to download and access. Also, the Year 2 Curriculum has been downloaded for your information as requested. Any queries, pleases speak with the class teachers. Thank you. • Describe significant people from the past. • Recognise that there are reasons why people in the past acted as they did. • Ask questions such as: What was it like for people? What happened? How long ago? • Use artefacts, pictures, stories, online sources to find out about the past. • Identify some of the different ways the past has been represented. Where does our food come from ? Learning Together: Monday 5th March 2018 - Reading focus. We are going to focus on - growth, basic needs, exercise, food and hygiene. • Investigate and describe the basic needs of animals, including humans, and plants, for survival (water, food and air). • Describe the importance for humans of exercise, eating the right amounts of different types of food and hygiene. We are looking for ward to our visitors on Friday 12th January: Animal Encounters (Photos to follow) where the children will be able to experience a close encounter with a variety of different animals ! Sun Bears have settled in well and looking forward to getting into our first topic 'Seaside Adventures'. We will be reading 'The Lighthouse Keeper's Lunch' and exploring life by the seaside, even making our own model lighthouses. Please start saving Pringles crisp tubes and long sweets tubes more than 20cms long to help us make these. 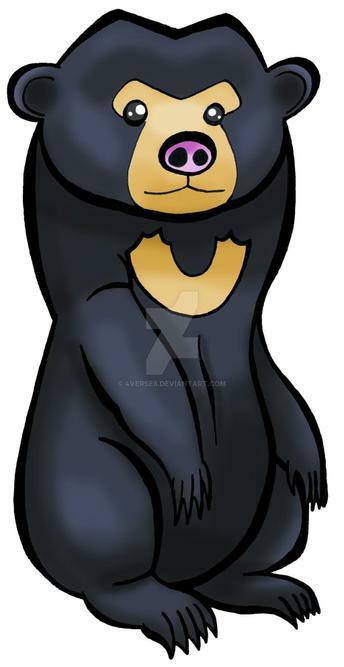 Sun Bears have had a great start to their 1st Term in Year 2 and are looking forward to the Christmas festivities ahead. We have started to learn our songs for our Christmas Nativity - 'Christmas Recipe'. Information about parts and costumes will be sent home with the children very soon. Our new class topic for Autumn 2 will be - Pirates Ahoy! Where we are learning new geography skills - exploring continents and countries around the world.